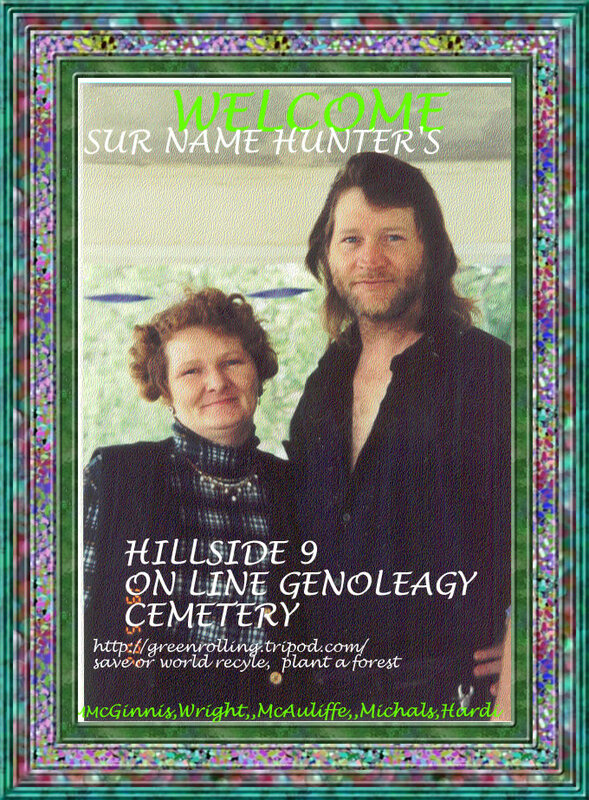 My partner and I have designed this site for the Genoleagy seeker of that spiceal sur name ,Come in have a look around. There is no charge to look click or be listed. ""their are proudect sponser Banners that cost ,""